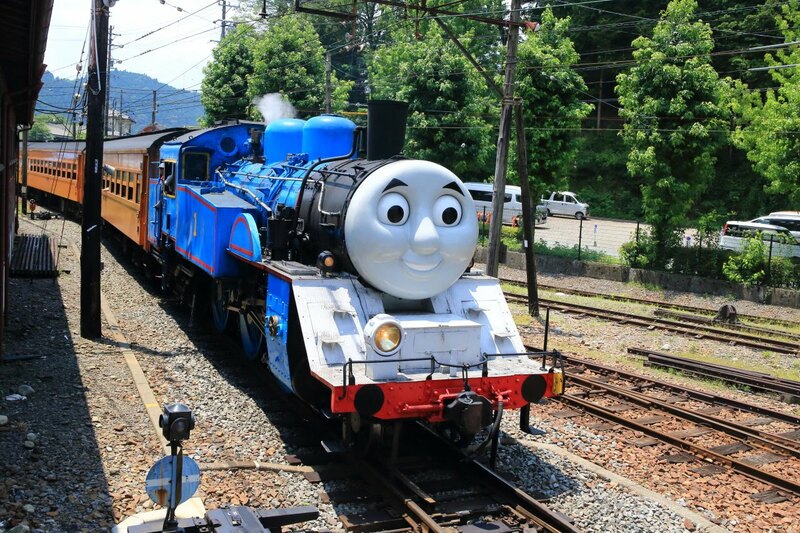 Famous SL locomotive "Oigawa Railway Co., Ltd.・Senzu Station"On the campus of the、2018On June 9, and has held the "Thomas the tank engine Thomas fair 2018" during the period of 10/14! 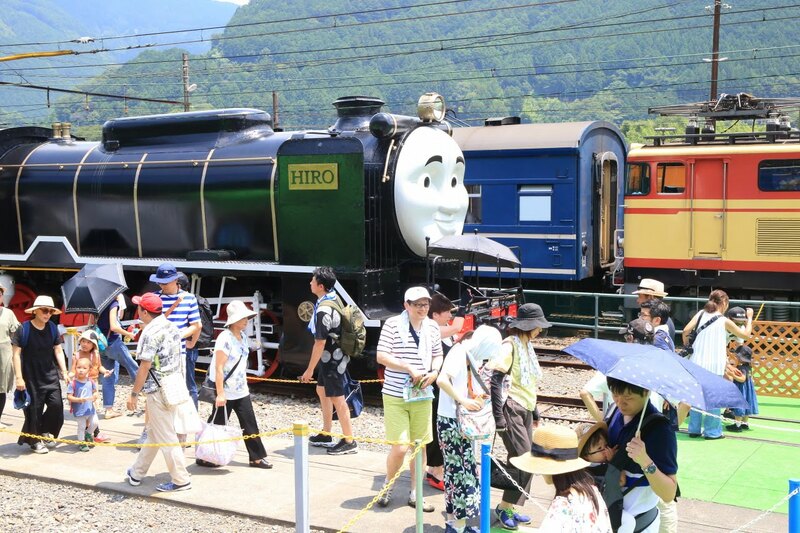 Hero 'Thomas' started.、New character "Winston" to "Percy"、"Hiro"、"Rusty"、"Mischievous freight car.、"Nasty freight cars.、Large set of Merry companions! 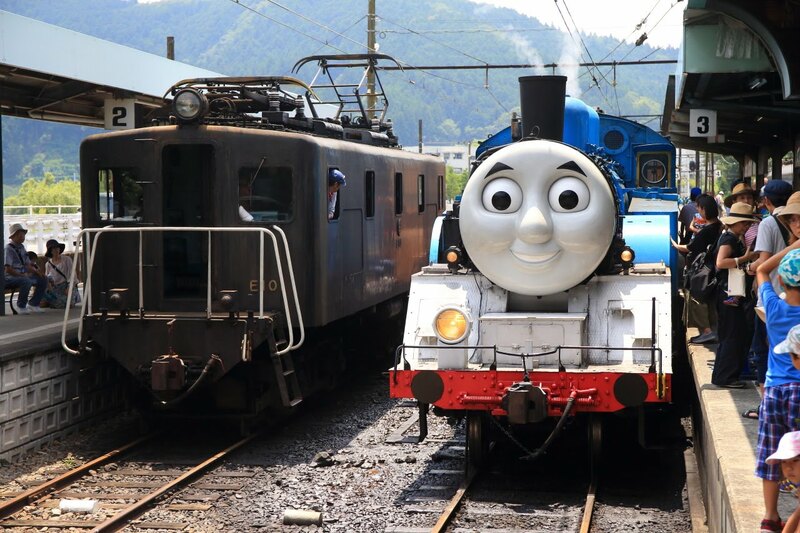 At the fair、Just around the corner, you can watch the tank's and James、観retari tank engine together received at times rolling cars work、You can join rusty tank mini SL bus and train stations to run scenic driving、Stay of children in family-friendly fun is packed! 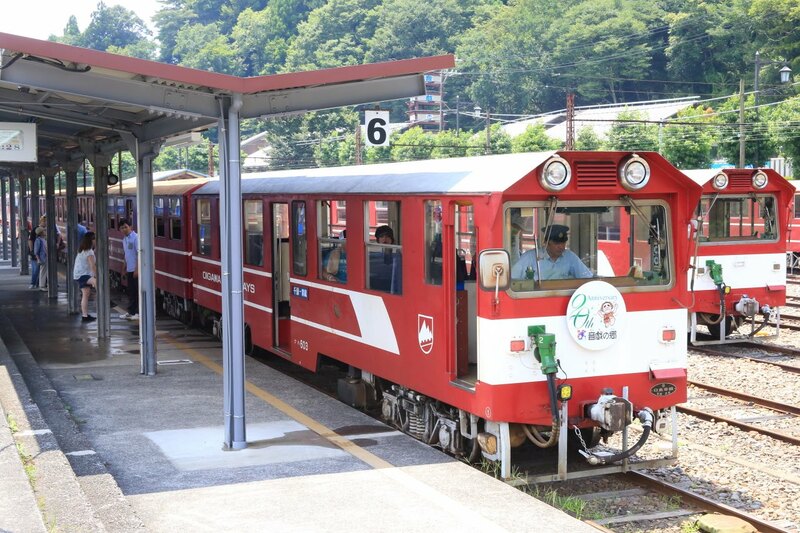 On this day we have、Cog train departing from Senzu Station Japan only "Line and the Southern Alps so. 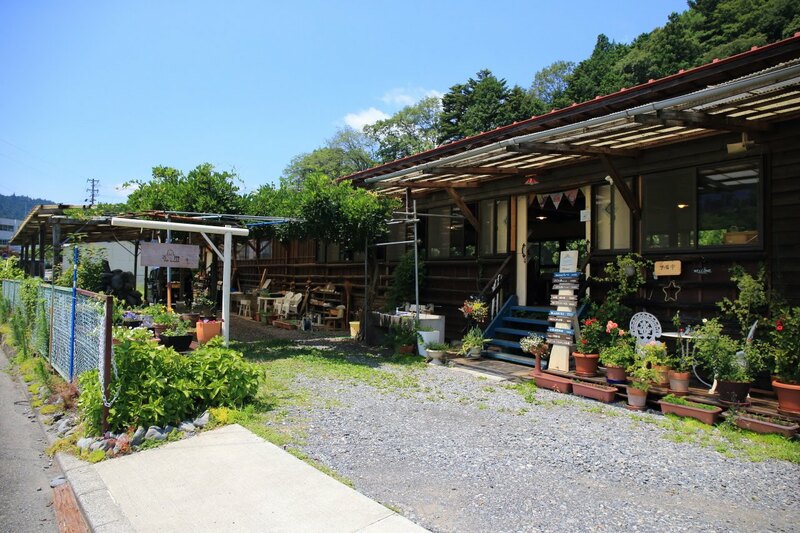 "To come to ride! 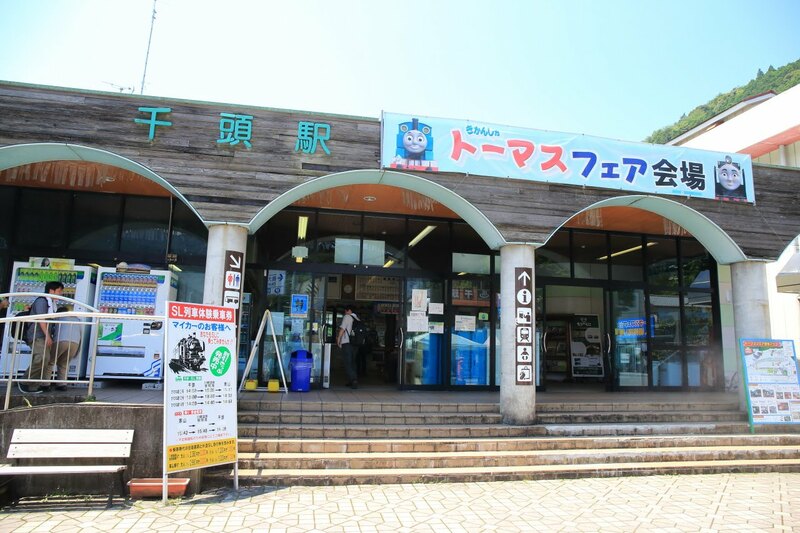 In the terminal of TSUGARU、At Senzu Station in ikawa line train station、Souvenirs, restaurants and much more、At truck city、Such as grilled sweetfish and grilled corn sold、Get started opening stores. 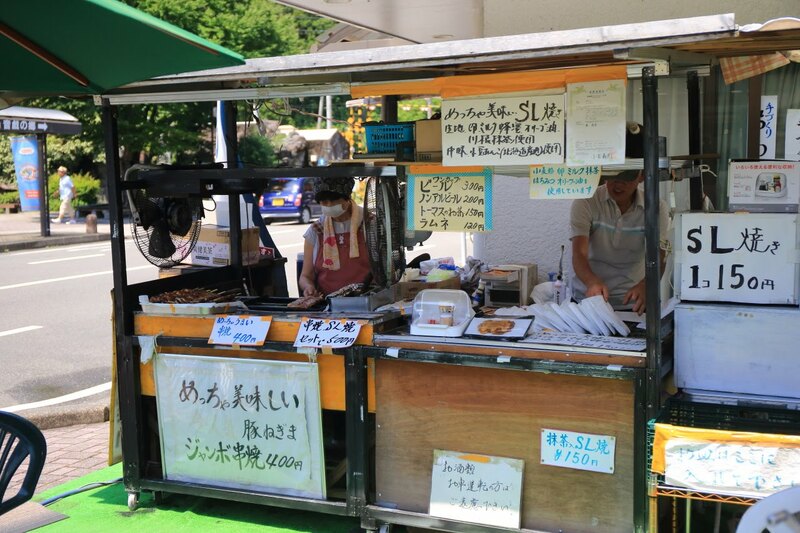 "It was SL baked recipe" of gravitate to the handwritten sign、1Buy SL baked pieces 150 yen! 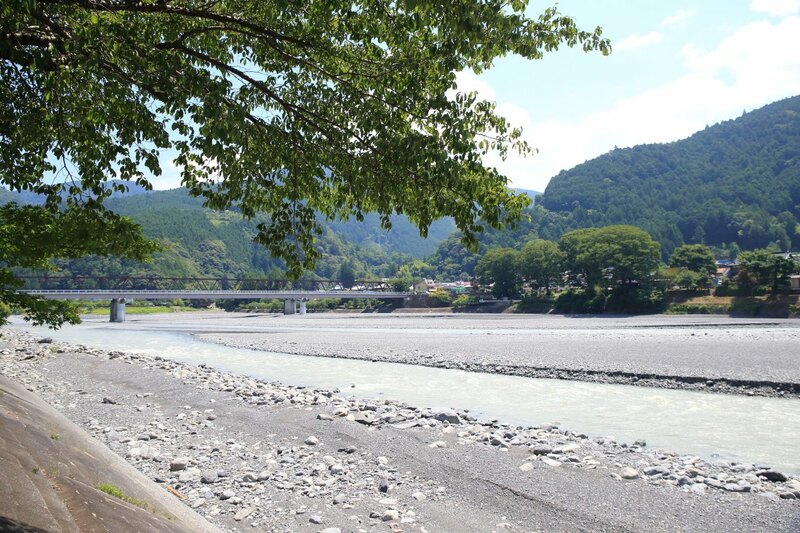 The peaceful scenery of oigawa River is surrounded by nature、Will be a valuable spot feel cool even while soaking up the summer sun! 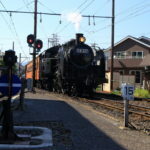 Towards Kanaya Senzu Station while watching the series 16000 16002 F train departing normally、Walk along the railway. 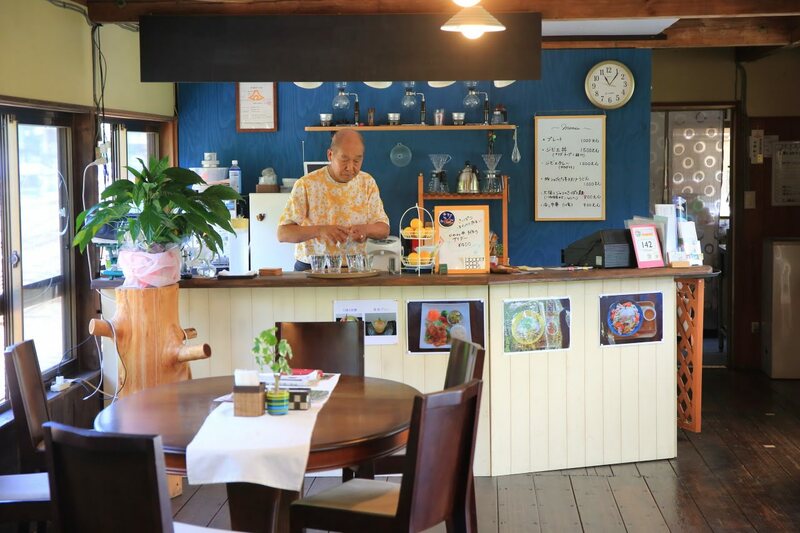 2016年の夏に第2の人生を楽しむオーナー夫妻の西條忠孝さんと和子さんがオープンしたこちらのカフェは、But at that time the name was CLUB HUCKLE Oigawa BASE (Oi-based Club Hackl)、Now converted into a "Cafe Grandma (Cafe & Grandma).、Wild boar special of Japanese, Western and local fishermen are caught using rice bowl game and give care、Summer fresh noodles and provide stamina Udon! 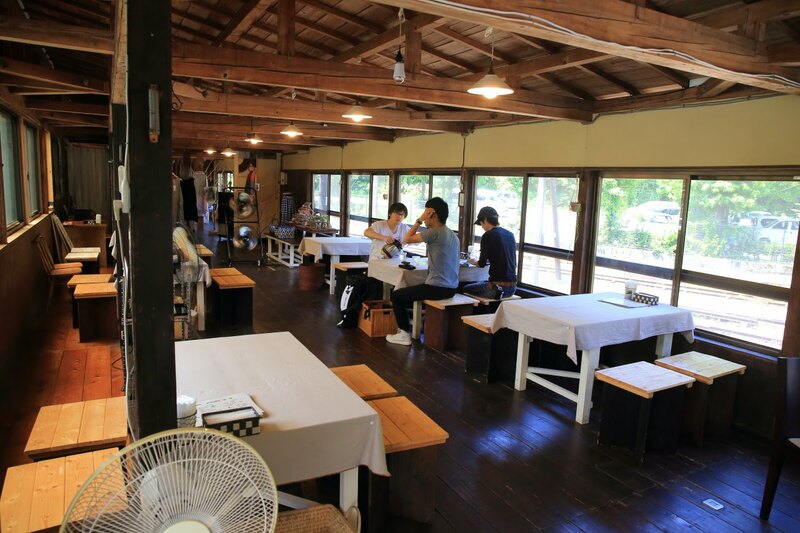 The original、Manually created by Saijo zhongxiao, had been President of architectural Cafe、Space filled with the warmth of wood is very cozy! I too much do not like wind of air conditioner、Window to open、Chance to feel the breeze of nature is ideal for refreshing! 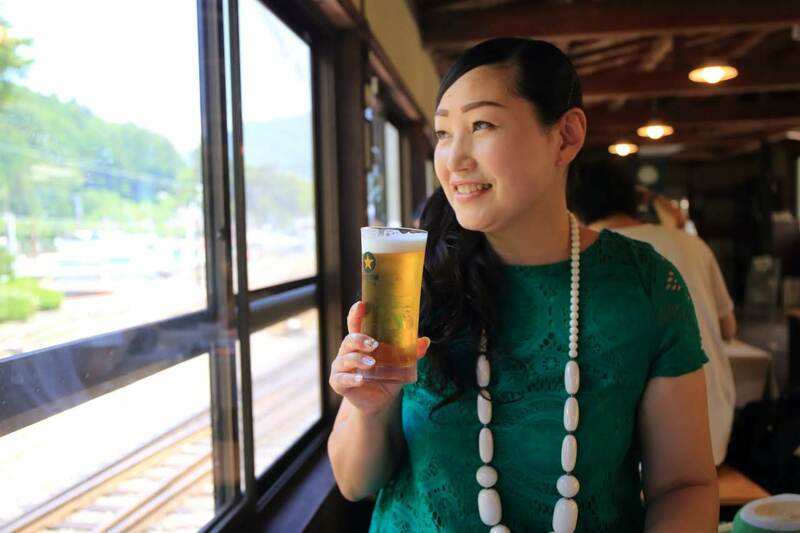 In the calm along the railroad tracks、I feel the taste was of "beer" 500 yen! 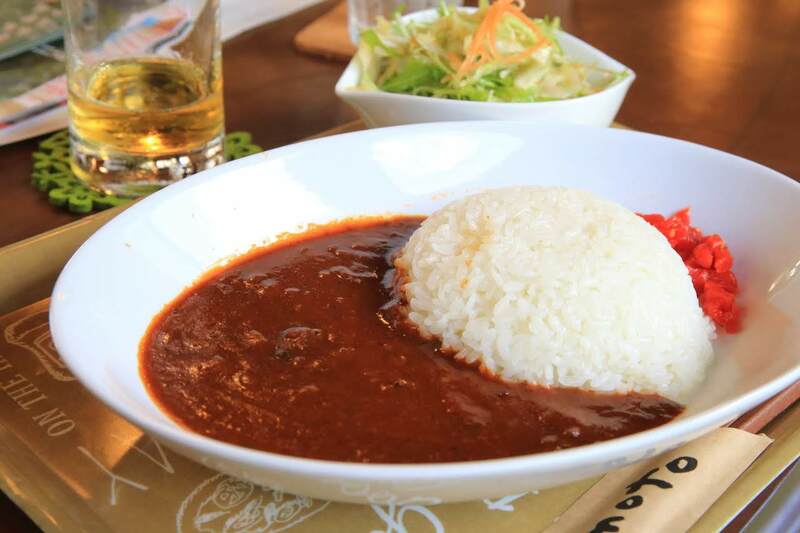 The wild boar caught local trappers using give care、Instead of using water to water vegetables and tomatoes alone make special Curry! About liking spicy flavor rich! Simmer slowly in wild boar's body and soft texture torotoro! 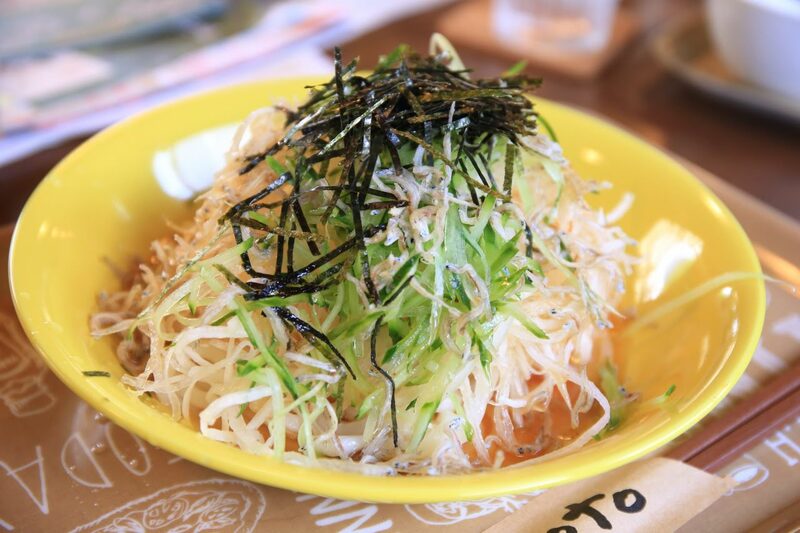 In summer dinner menu、In the honkawane specialty with yuzu pepper sauce original、While enjoying the delicious with fish and the texture of the radish and cucumber、Noodle if beaten at all! 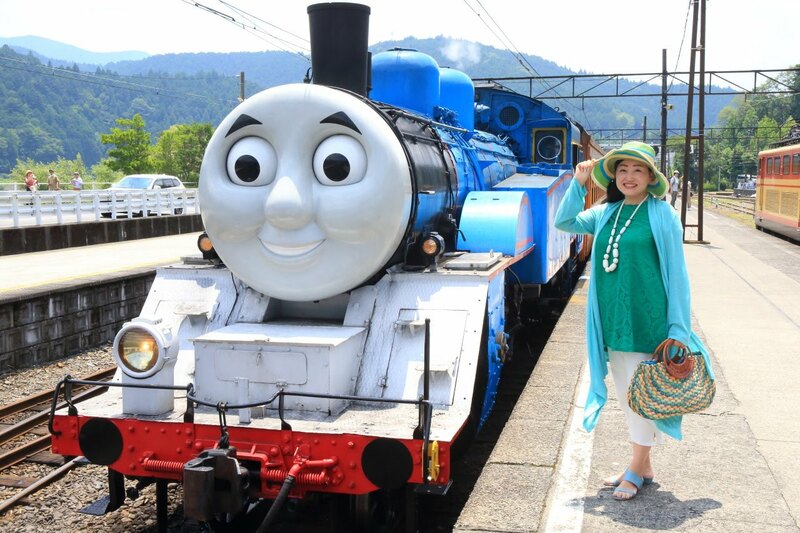 Finish the meal with、Time to arrive exactly "the tank engine" has been approaching! 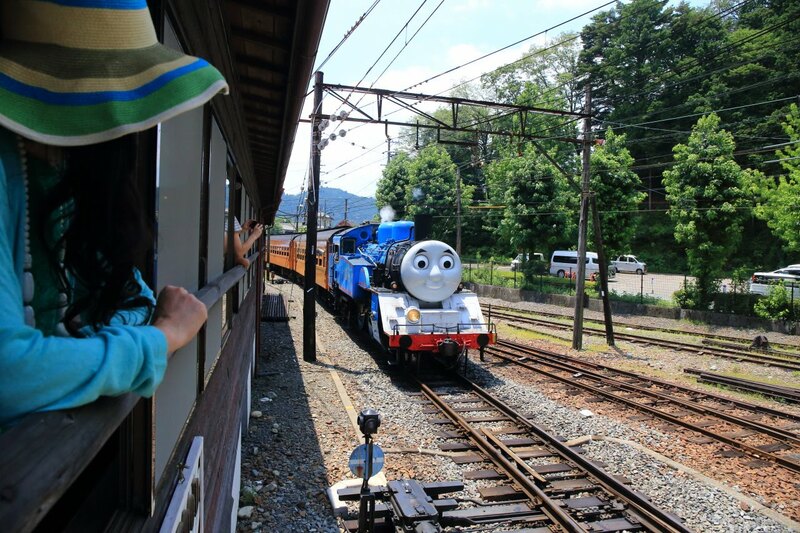 Leaned from the Windows of the Cafe、Great excitement on Thomas, emerges with a whistle! 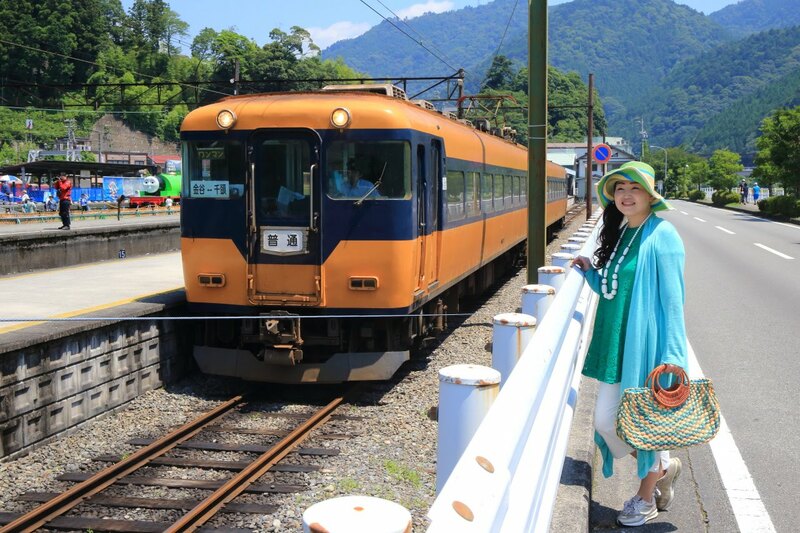 Waving her hand to passengers in the packed train、Meet and greet! 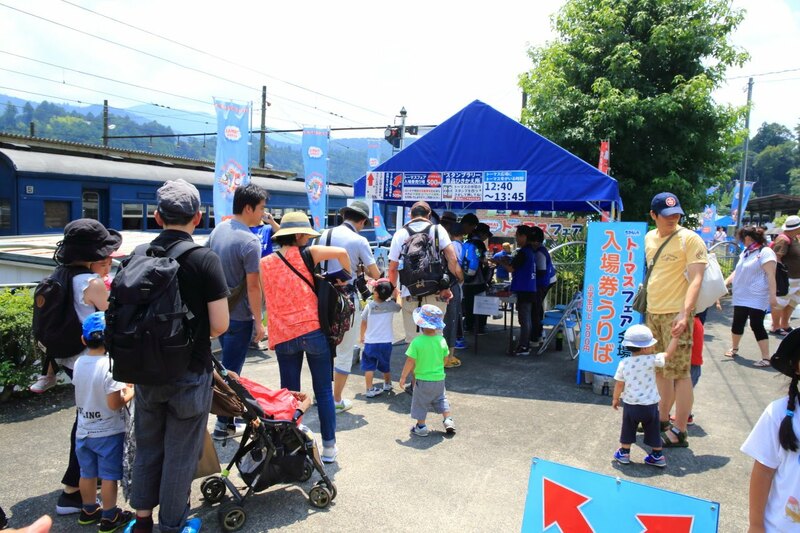 Station is flooding thronged in to drop people and visitors、Instantly available to find and photograph! It's good memories! Now next in line、To chase Southern Alps so. and line! Journey to unexplored by COG train "line and the Southern Alps so." 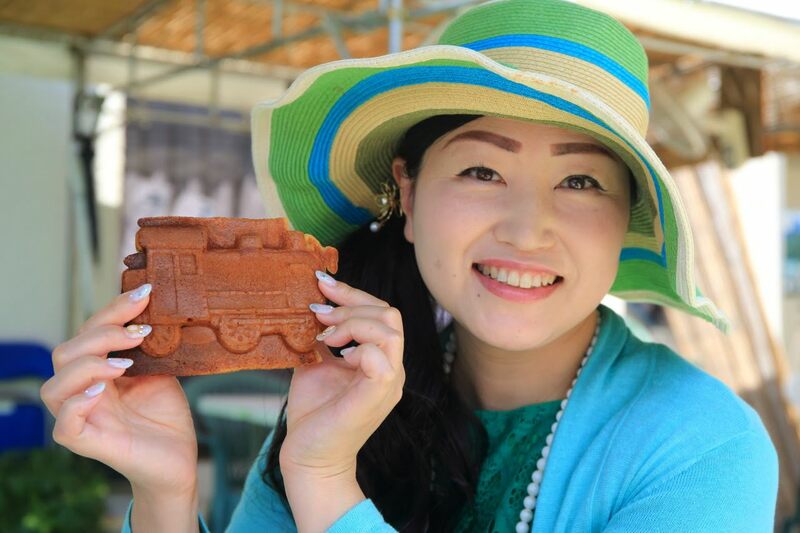 everywhere in Japan to enjoy! 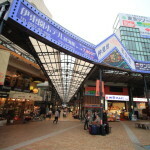 "Surprisingly Atami" stroll and souvenirs for sale, shopping district of Atami Station crowded in such a catchphrase! 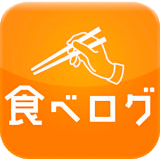 By Airpark aviation jasdf Hamamatsu PR Kan Japan-only theme park excitement! At the Dragon cloud Temple happy new year! 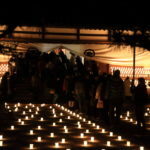 Lantern of light Bell greets the new year with life! Rites of summer can be said kannagi huishan Temple Fireworks! Decorate the shores of Lake Hamana to the rainbow-colored ball dance! 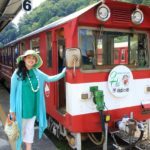 Journey to unexplored by COG train "line and the Southern Alps so." 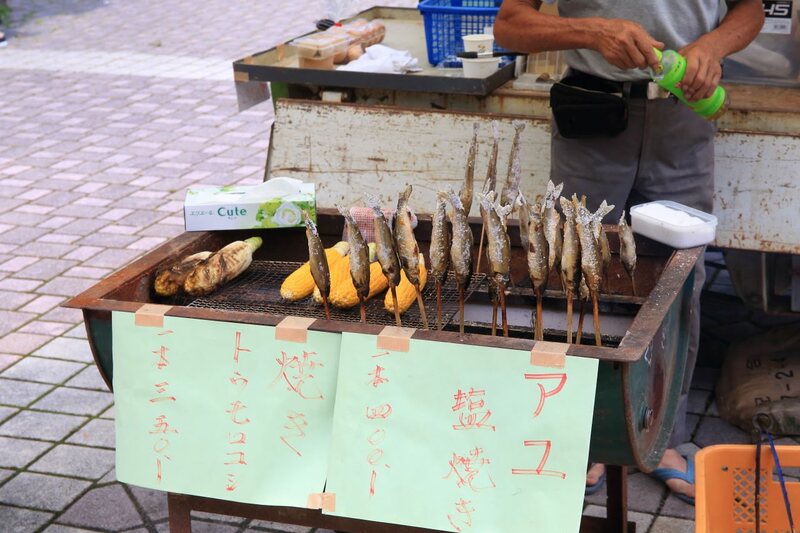 everywhere in Japan to enjoy!